That’s why Howard Leight have created Sync, the latest innovation in passive hearing protection for active lifestyles. 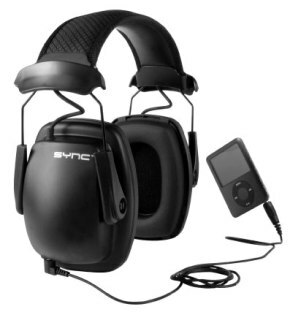 Most stereo earmuffs provide some level of hearing protection, but often sacrifice sound quality for attenuation. That’s why Howard Leight have created Sync, the latest innovation in passive hearing protection for active lifestyles. 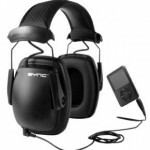 It’s a stereo earmuff that’s in Sync with proper levels of hearing protection, high-fidelity sound and your ability to listen to portable audio devices safely at work – and at home.